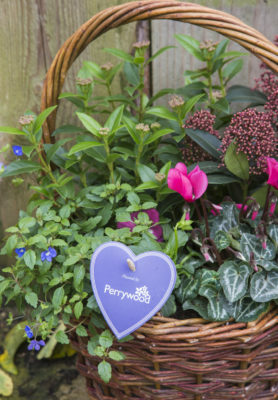 Gardening Tips > December > Plants as gifts – for maximum impact, make it personal! 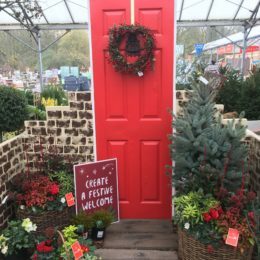 Give the gift of a plant and make someone smile…here’s a few of our favourites for all those special people in your life! 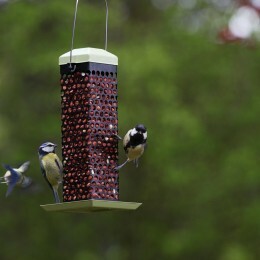 For those with a sense of adventure! 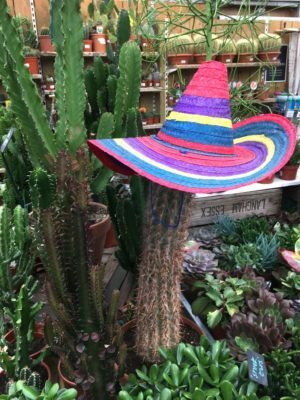 Euphorbia (Cactus) – crazy, cool & fun! 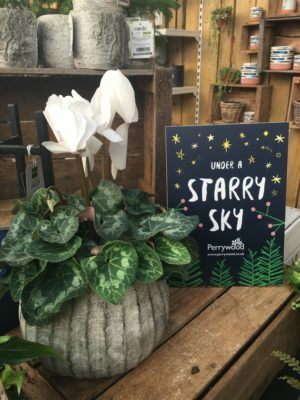 A sure way to trigger memories of holidays in hot, arid locations. For a cook or G&T lover! 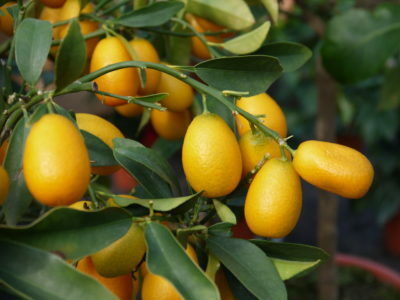 Lemon tree – there’s nothing more exciting than growing your own lemons for that perfect G&T! 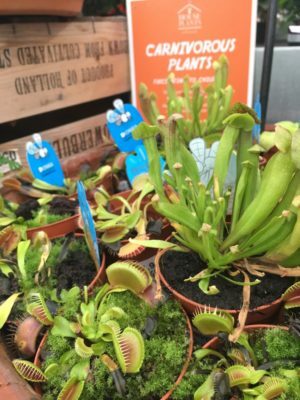 Venus Fly Trap – a plant that eats bugs is a surefire way to engage and fascinate children and get them excited about plants! 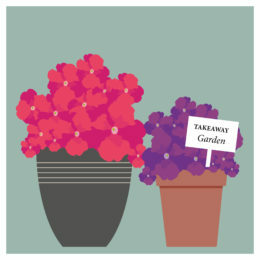 Plus it’s neat little size will sit perfectly on a sunny windowsill in a bedroom or playroom. 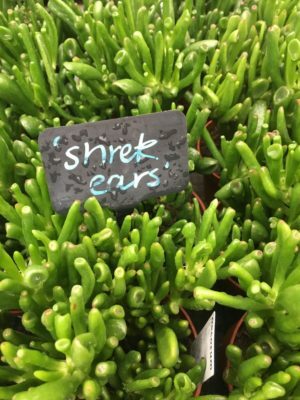 Crassula – often referred to as ‘Shrek Ears’ due to their resemblance to the tubular shaped ears belonging to a certain big, friendly ogre! 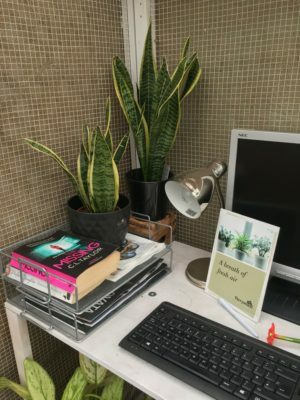 Sanservieria – a true classic! 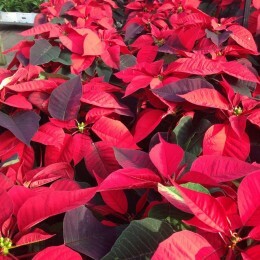 Great for air purification and will tolerate neglect, in fact, it relishes it! 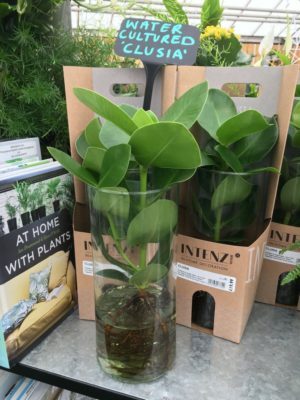 Clusia – not your average houseplant! 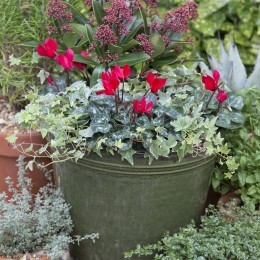 Bare roots displayed in a stylish glass container, marvel at this plant’s ability to thrive purely in water. A real talking point! 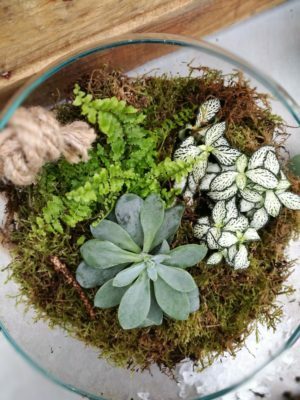 Terrarium – your own miniature garden world, presented in a beautiful glass bowl that can be admired indoors! 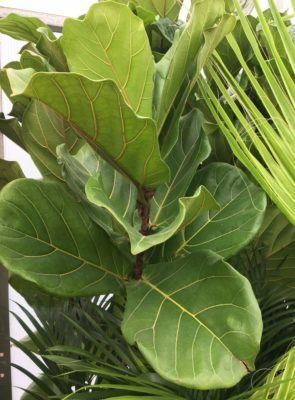 Ficus lyrata – a real eye-catcher and the must have ‘it’ plant for any interior obsessive! 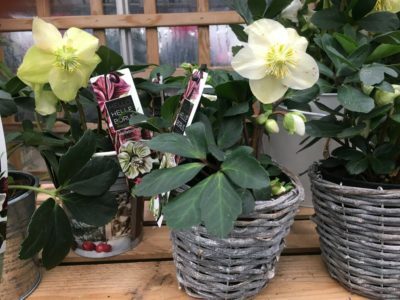 Helleborus (Christmas Rose) – these cute little hellebore baskets are a perfect size for little hands to take into school or nursery! 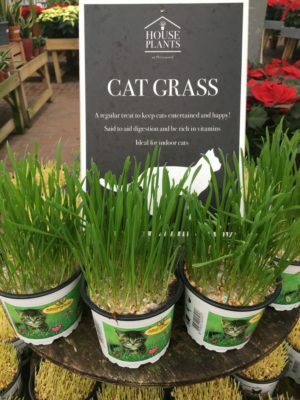 Cat Grass – keep your cat entertained and happy, cat grass is said to aid digestion and be rich in vitamins. Don’t forget to take advantage of our Gift Wrapping Service!